Friars Square Car Park is just a short walk from our office. Use the postcode HP20 2QF for your Sat Nav and follow the route across the bridge and into Friars Square shopping centre. Take the side exit between New Look and Superdrug and you will come out onto Bourbon Street. 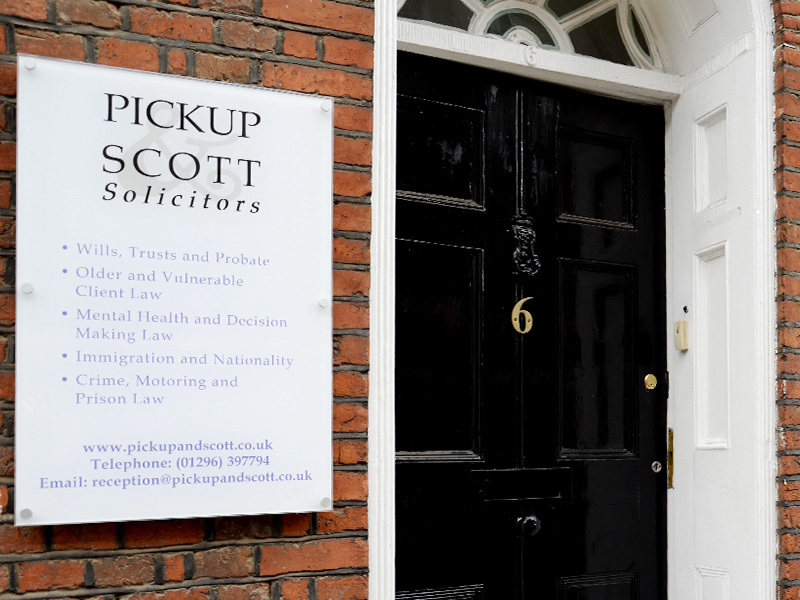 Pickup & Scott Solicitors are just across the road. Aylesbury Bus Station is located below Friars Square Shopping Centre. If you take the bus station lift up to Level One and walk into the shopping centre, you should see New Look and Superdrug ahead of you. Simply follow the exit out onto Bourbon Street. 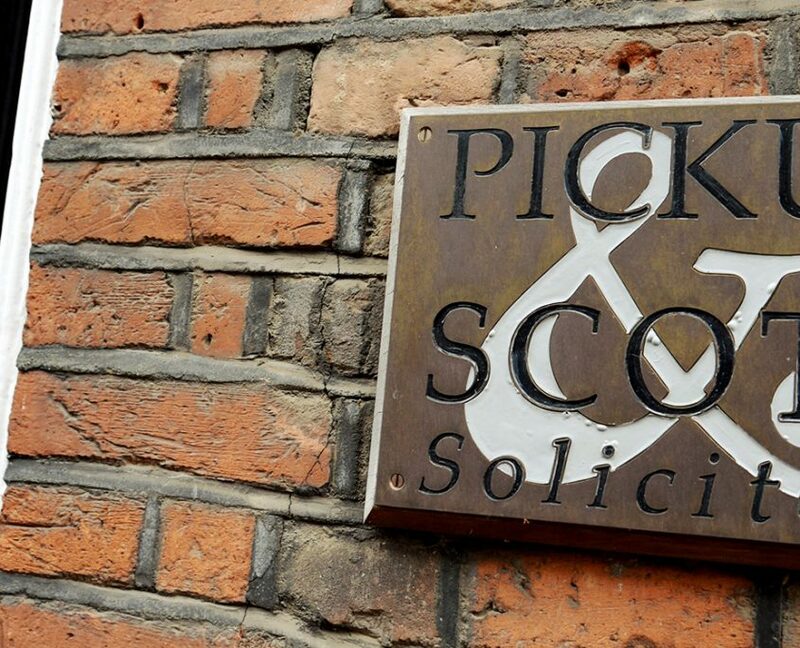 Pickup & Scott Solicitors are just across the road. 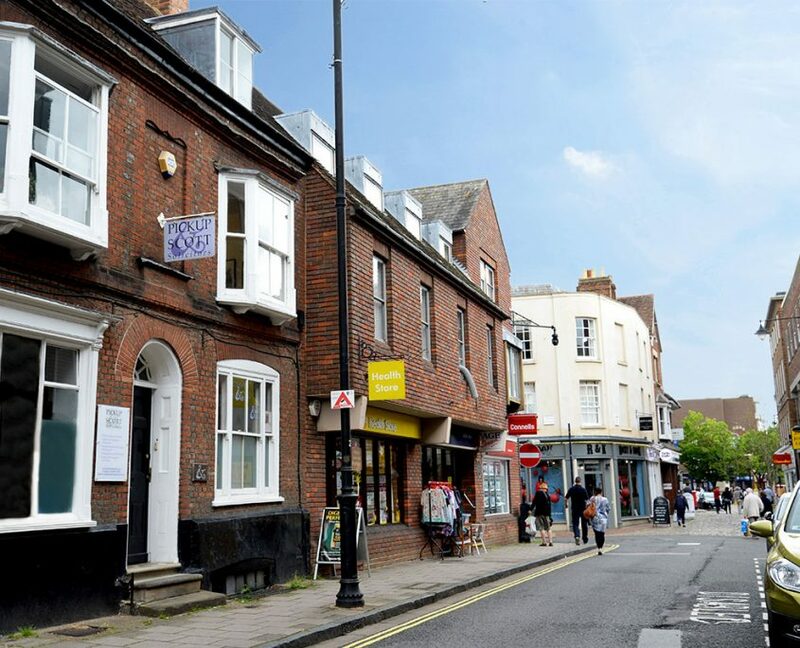 We’re just a short walk from the train station. As you exit the train station, follow the path to the right up to the pedestrian crossing. Cross the road, take the path on the left before you head into the car park and bus station. This will lead you up into Bourbon Street. Pickup & Scott is on the left hand side as you look up the street. Disabled Parking permit holders can park directly outside our office in the designated spaces in Bourbon Street. Unfortunately, we are unable to reserve these spaces for visitors. If no space is available, disabled parking bays are also available in Friars Square Car Park. See the ‘By Car’ instructions for further details.